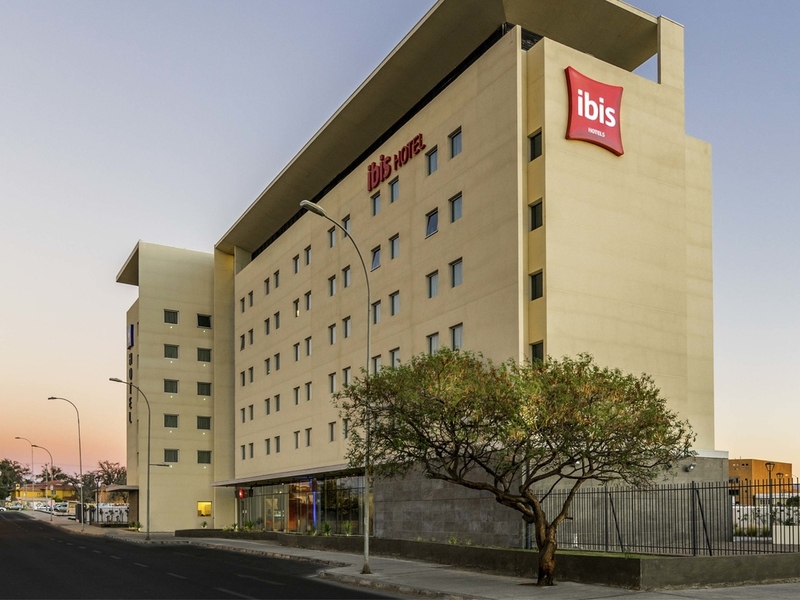 This hotel in Calama is perfect for guests who want to stay in a strategic location. Gateway to the desert and San Pedro de Atacama. Located in the city's main financial and commercial hub, next to Mall Plaza, the Marina del Sol casino and CODELCO's offic es. 5 minutes from the city center and the bus station. 20 minutes from El Loa airport. The hotel offers WIFI, cable TV, buffet breakfast, restaurant, 24-hour snack bar, parking, rooms with air cooling system. Pet friendly. Cozy, modern and comfortable with a soft bed and functional bathroom - perfect for resting! Cozy, modern and comfortable with two soft beds and a functional bathroom. Cozy, modern and comfortable with soft beds and a functional bathroom - perfect for resting! A meeting place in Calama for guests and residents. Enjoy its relaxed and casual atmosphere.